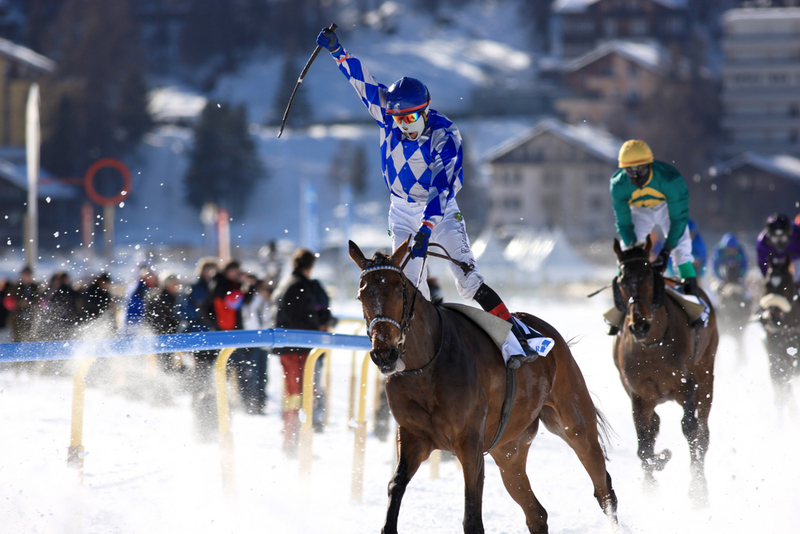 White Turf is one of Switzerland’s top events, offering an extravaganza of horse-racing, gourmet catering, lively music and inspiring art exhibitions, all taking place in winter sunshine on the frozen lake among the stunningly beautiful, snow-capped mountains of St Moritz. This event is a popular attraction for anyone, from those who enjoy the finer lifestyle and sipping champagne on ice, to race-horse owners, trainers and jockeys from all over the world, as well as locals of the area. The most innovative race at White Turf is skijoring. This sport was introduced in the area in 1906 and is established only here, in St Moritz. This sport involves the jockey riding on skis, reined to the back of the horse. It really is quite a sight to see and attracts visitors from around the world. To make your trip even more spectacular, you’ll want to stay at the Kempinski Grand Hotel des Bains. 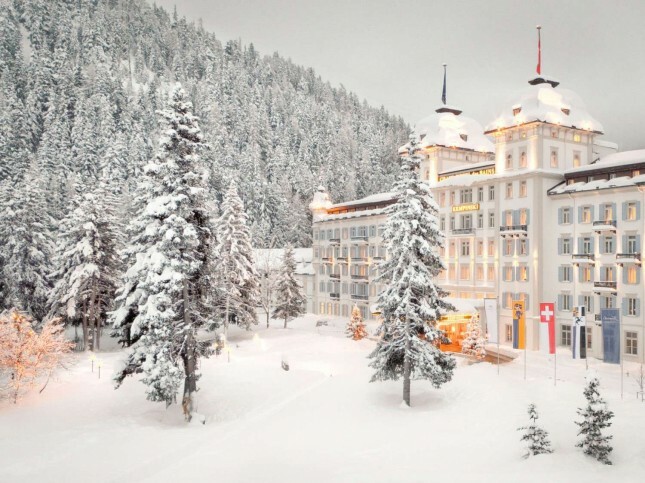 This luxury hotel rests in St Moritz Bad, surrounded by almost 200 km of ski trails. The hotel offers direct access to hiking, skiing, and winter sports in the Corviglia region and is perfectly positioned between the major cities of Zurich, Milan, and Munich. With five-star luxury, the Kempinski Grand Hotel des Bains boasts a sophisticated atmosphere, offering phenomenally spacious guest rooms and suites. If you’re looking for a day of relaxation after visiting White Turf, then the spa is a must-visit addition. With a wide variety of world-class body and beauty treatments from relaxing facials to soothing massages, you’ll experience luxury like no other.The hotel also has six stunning restaurants. These include the Restaurant Les Saisons – Grill & Dine, which is renowned for its delicious steak and seafood dishes alongside an extensive wine list, and the Kempinski Bar, which is fabulous for high tea in the afternoon and tasty cocktails in the evening. St Moritz is one of the most beautiful locations to be found in the Swiss Alps, so you won’t want to miss the thrills of White Turf or the luxury that can be found at the Kempinski Grand Hotel des Bains.